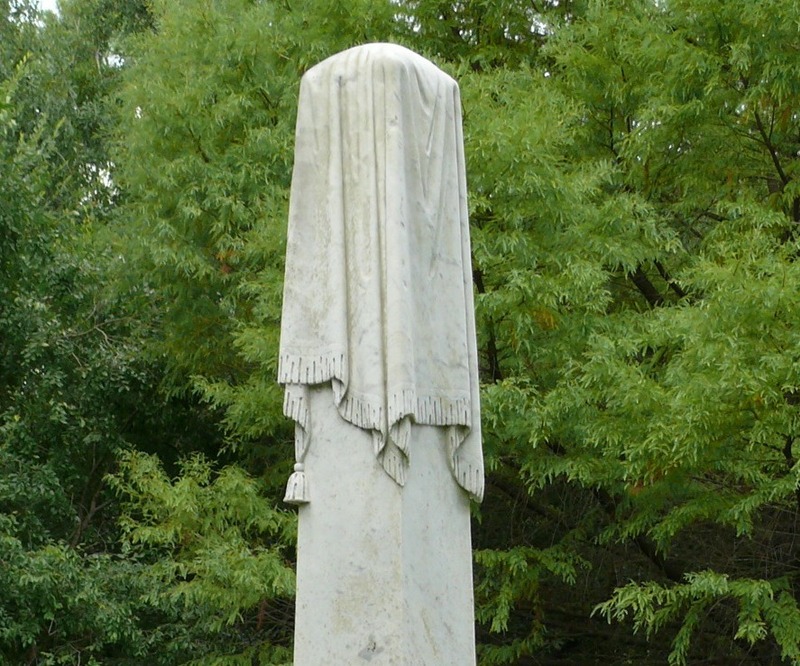 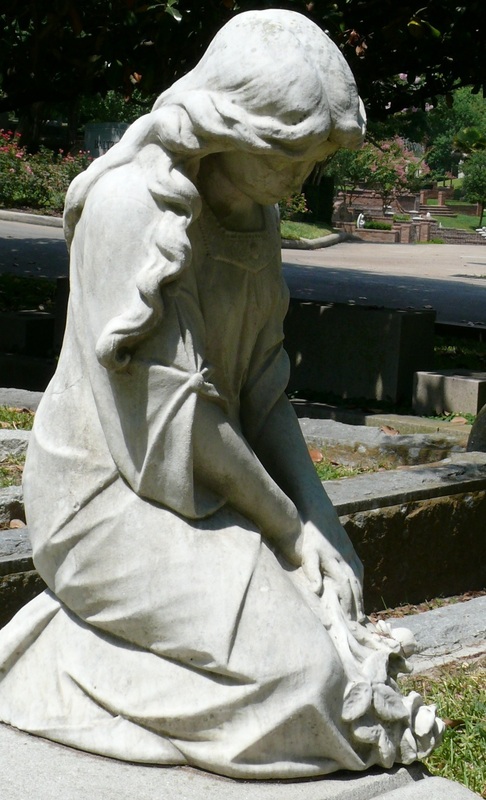 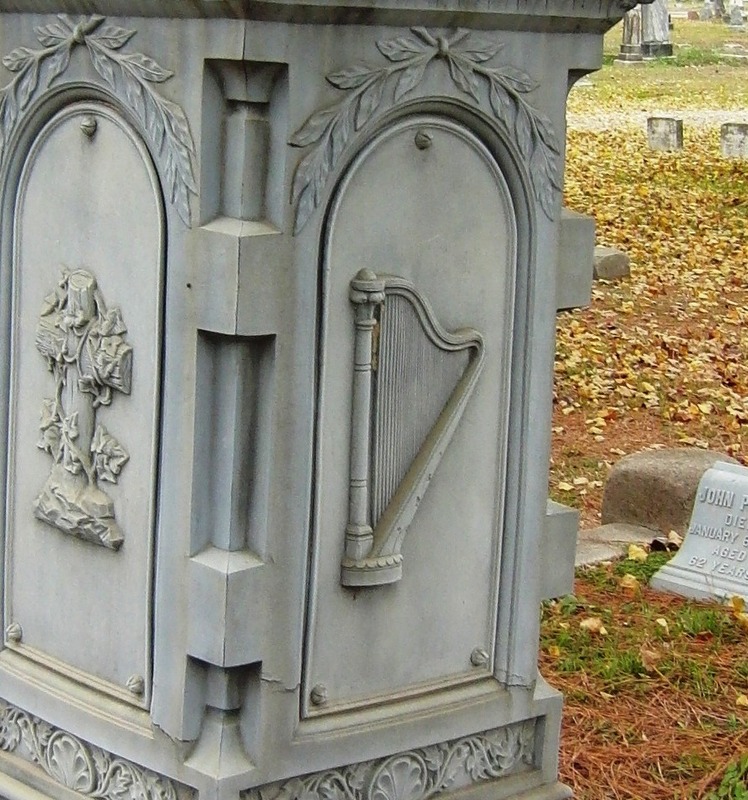 For ages and ages, societies have used symbolism and iconography to decorate the final resting places of ancestors. 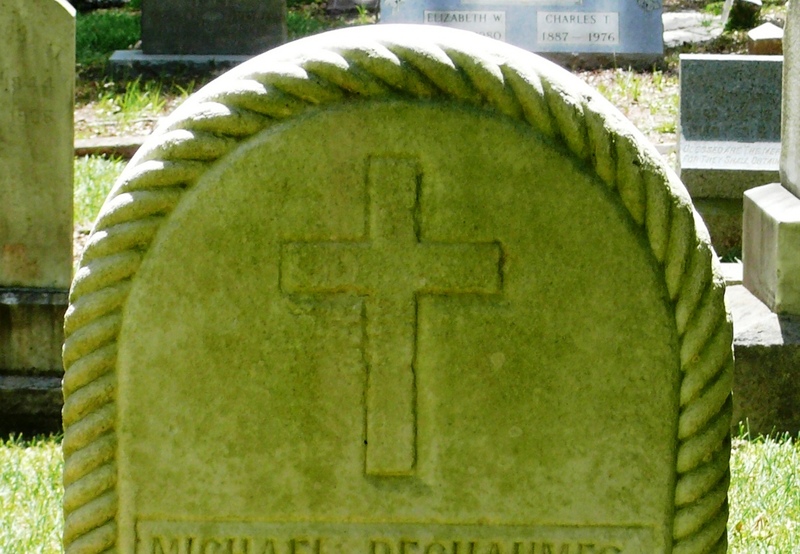 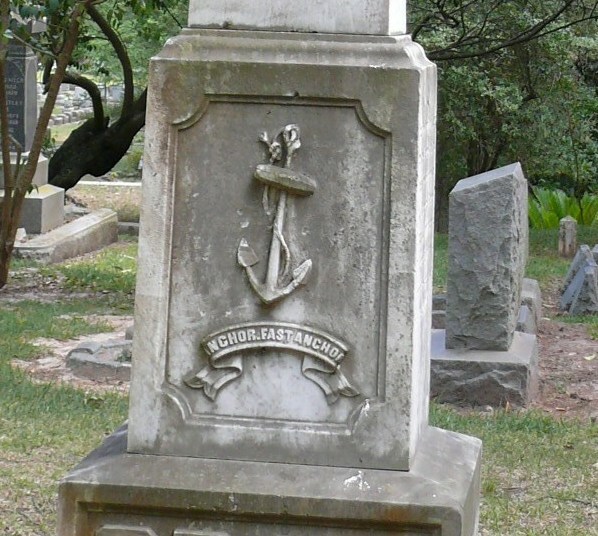 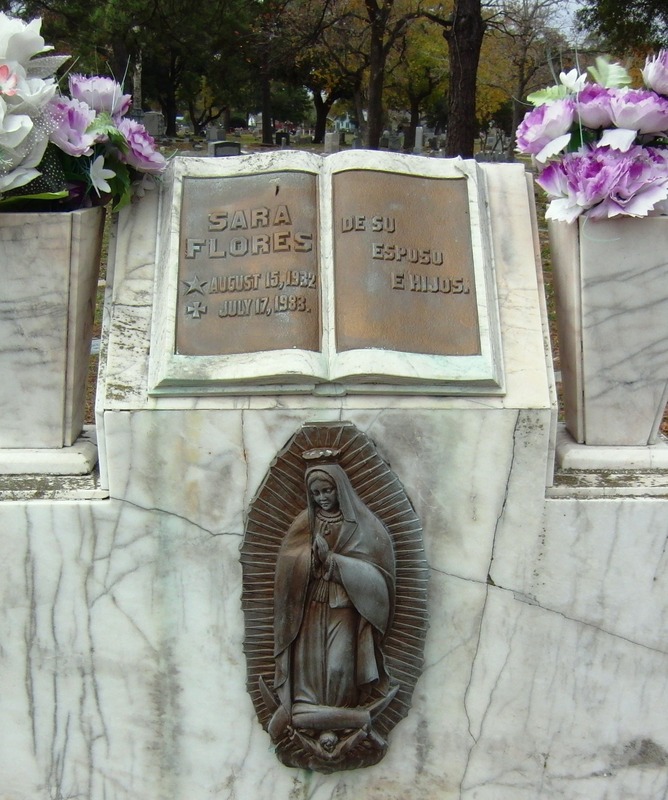 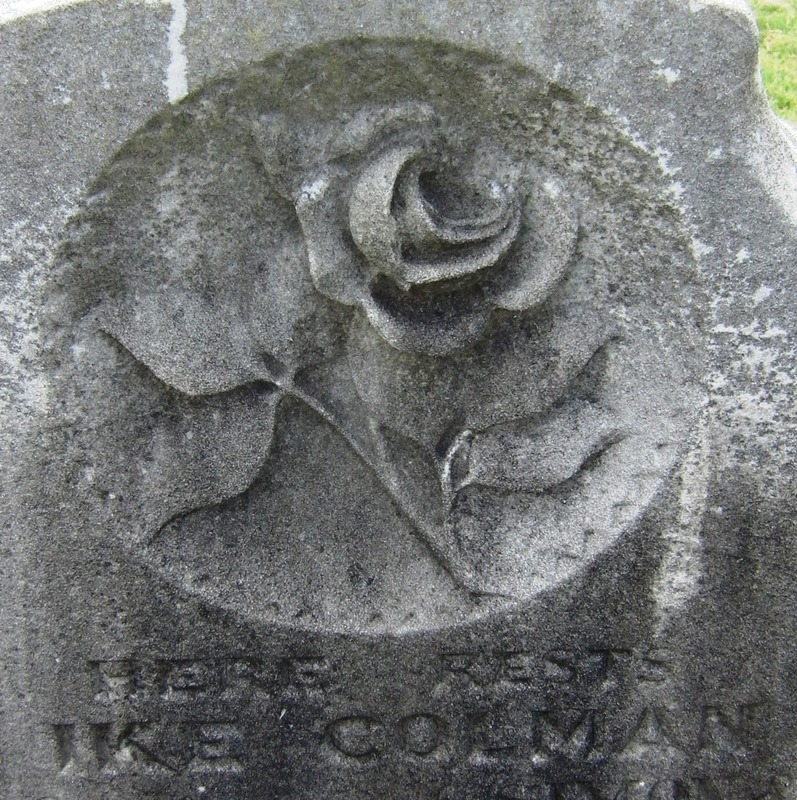 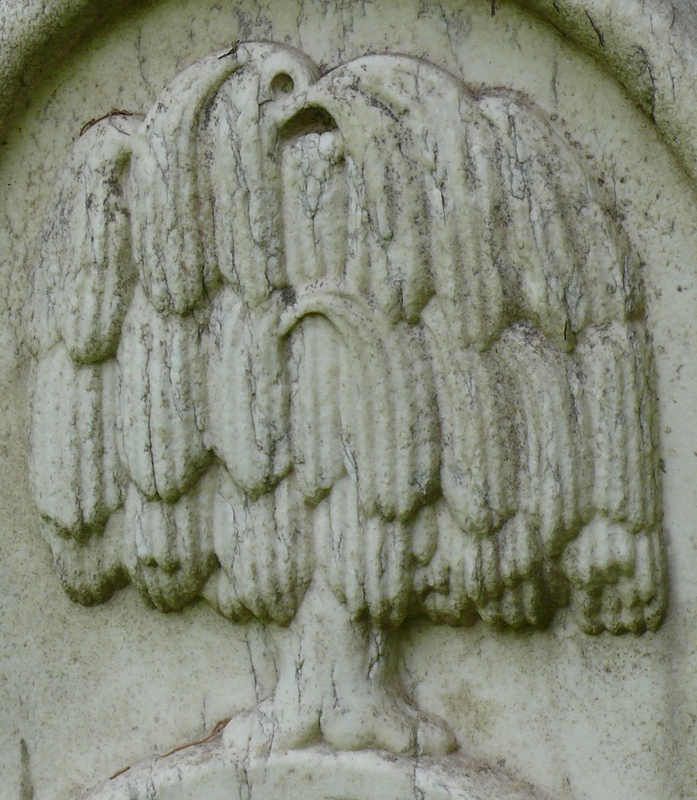 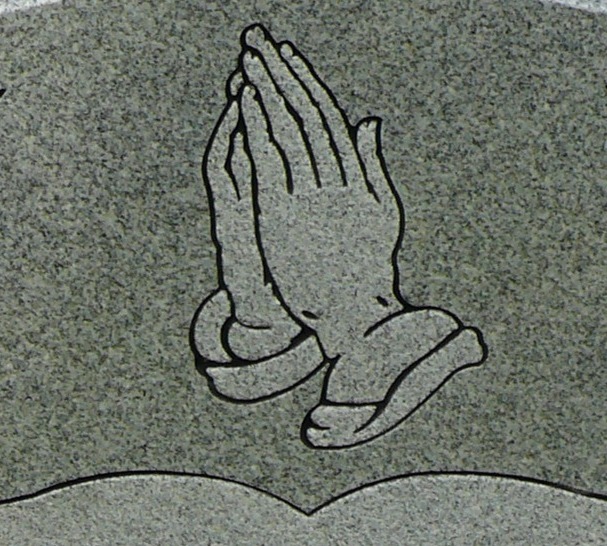 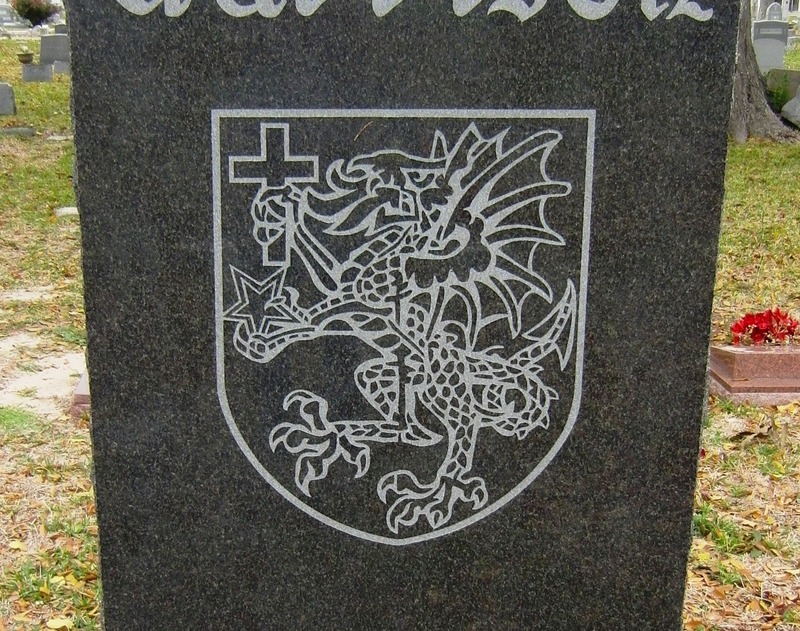 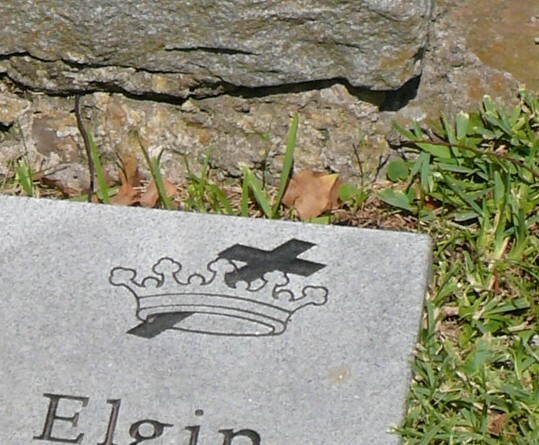 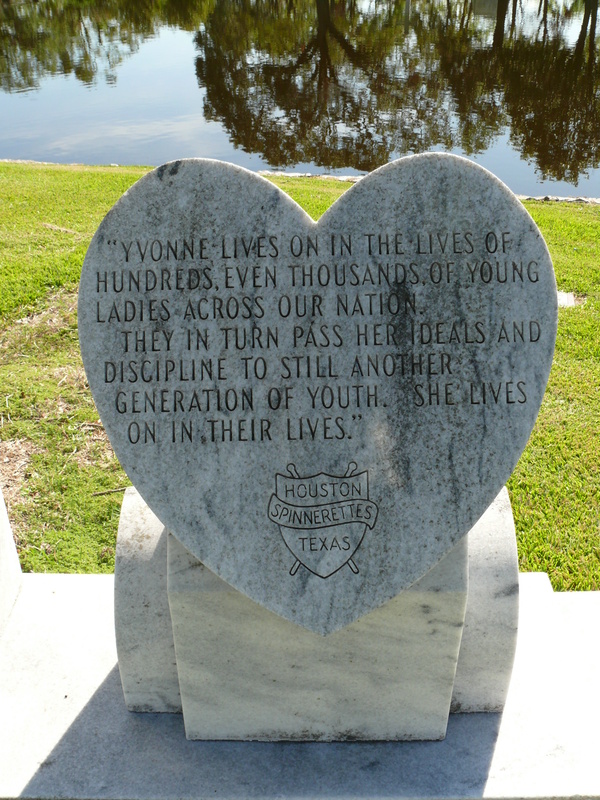 American gravestones have inherited ideas from Egyptians, Greeks, Romans, Jews, Christians and other cultures. 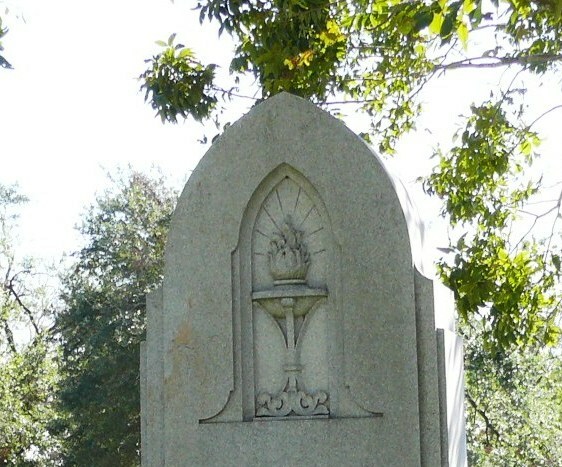 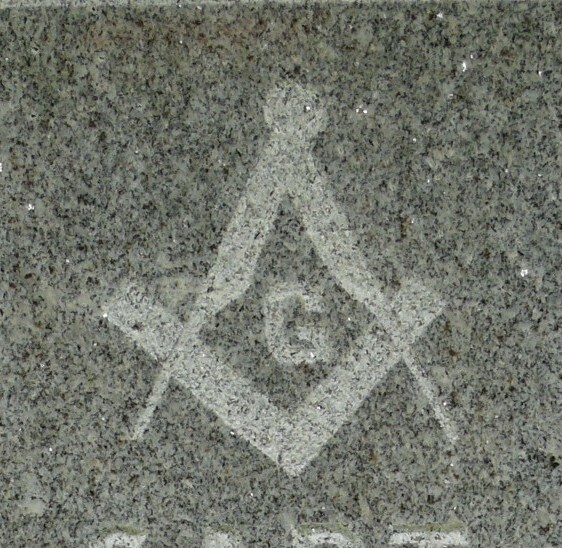 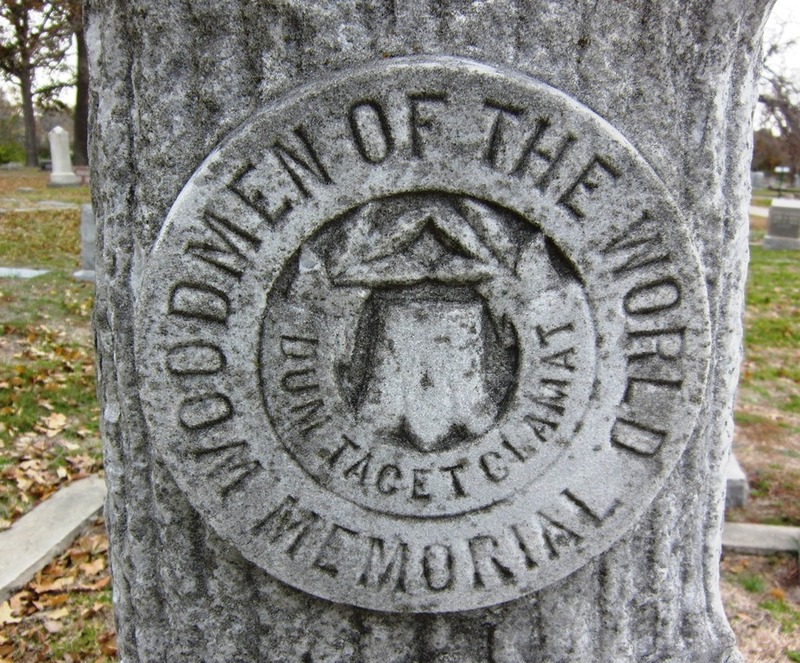 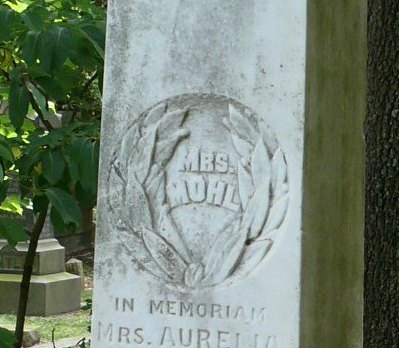 With the arrival of fraternal organizations such as Freemasons, Rosicrucians, Order of Eagles, Templars, Odd Fellows, Knights of Pythais, Woodmen of the World and many more, additional secret icons and symbols of these groups appear on headstones, tombs and mausoleums. 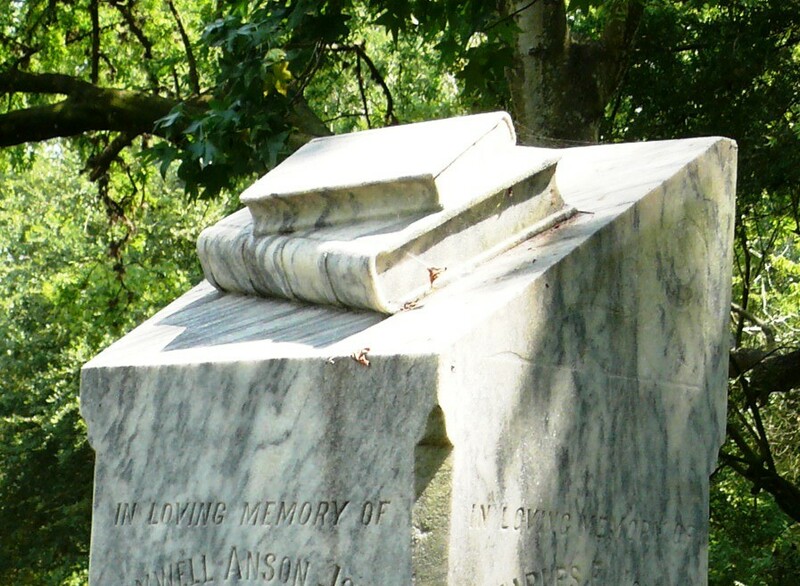 There is no end to the beauty and craftsmanship of these memorials. 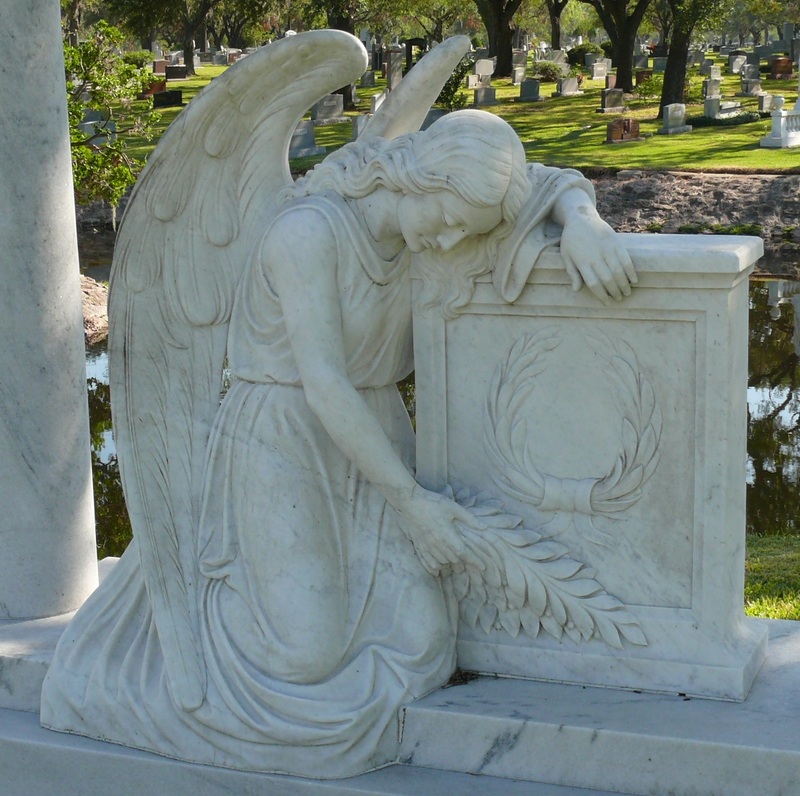 Numerous books have been written covering thousands of symbols from the commonplace (cross, angel) to the obscure (dragonfly, dice). 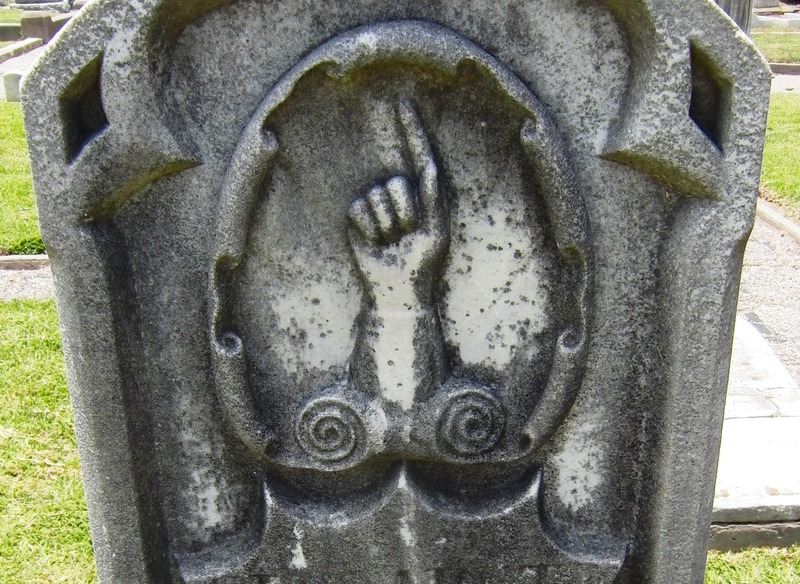 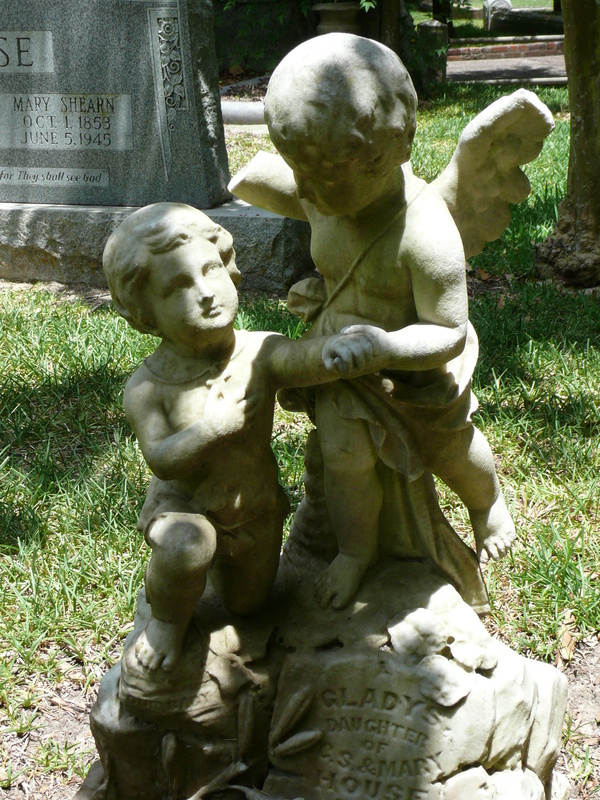 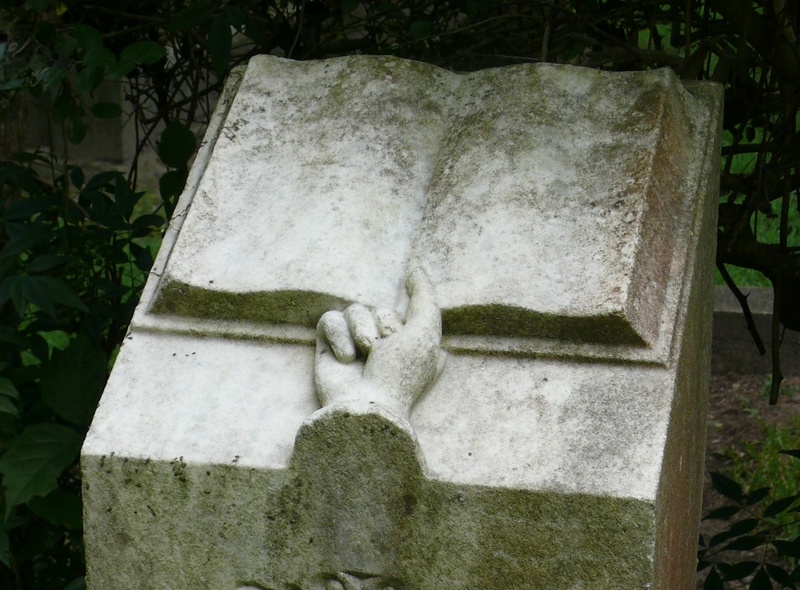 What follows are what we consider the symbols and icons that one is most likely to discover on a walk through a cemetery.